@vintageguru is on Carousell - Follow to stay updated! 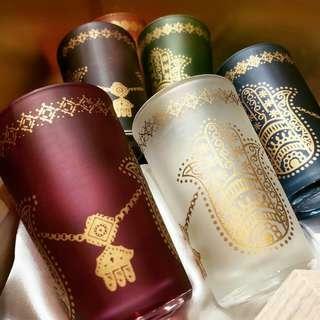 Authentic Moroccan Tea Cup x6 Set. Ideal as gifts for friends and family for many occations!